Lets be honest, this one is here because of The Soup Dragons cover, not because of The Rolling Stones original. That’s not to say that I have any kind of aversion to the sixties original, its just that it had never entered my consciousness before the Madchester-inspired cover. “I’m Free” is a relatively early Jagger/Richard composition from 1965 that first appeared as the closing track on the band’s Out Of Our Heads album, and the b-side of Get Off My Cloud. Ranked number 78 in Rolling Stone magazines top 100 Rolling Stones songs, I’m Free shuffles along with echoes of The Byrds jangley folk-rock sound. In a similar way, The Soup Dragons 1990 cover was inspired by a popular rock sound of the day, this time the Madchester/Baggy rock/dance hybrid sound that was everywhere at the time through the music of The Stone Roses, The Charlatans, and others. 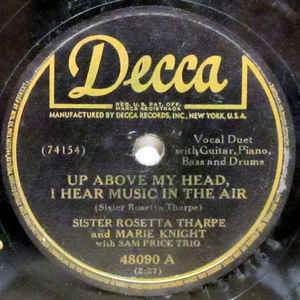 This version definitely grooves more than the original version, fleshes out with liberal doses of wah-wah, takes a few liberties with the lyrics and throws in a rap courtesy of Jamaican reggae and dancehall star Junior Reid – whether that adds or subtracts from the record depends on your preference for that sort of thing. The song gave the band their only sizeable hit, one that has become a staple of compilation albums of that period. So here’s the songsheets. I’ve done two versions, one for The Rolling Stones version (in C), and one for The Soup Dragons version (in E). However, they’re not just the same sheet with different chords, I’ve tried to reflect the arrangements, lyrics, etc. of the two different versions. Even down to the rap in The Soup Dragons version – try it if you dare! Enjoy! Categories: Indie, Rock, ukulele chords | Tags: 1960s, 1965, 1990, 1990s, Baggy, Indie, Madchester, Rock, The Rolling Stones, The Soup Dragons, ukulele | Permalink. The house / rave / dance music scene that emerged in the late 1980s passed me by, I’m afraid. I’m guessing that it all made much more sense in a throbbing night club, probably enhanced by various substances, but it wasn’t for me. Some of the more mainstream crossover tracks I did like (808 States’s Pacific State I love, and I was quite partial to The Beloved), but as much as I like a groove I do also like a good tune, and that wasn’t really what the dance culture was all about. However, what did float by boat much more was the so-called Madchester scene – effectively an alternative rock sound merged with the culture of rave, creating a brace of classic indie-dance tracks. Artists such as Happy Mondays, The Stone Roses, Inspiral Carpets and James all had a life before Madchester, but gradually came to represent the so-called “baggy” scene, even if that was a media and record-company hyped one. Whilst getting lumped under the Madchester label, The Charlatans actually hailed from Birmingham. The Only One I Know was only the band’s second single, but at the height of the baggy phenomenon gave them a top 10 success, something they were unable to repeat until the height of Britpop in the mid-90s. Underpinned by the classic funky shuffling beat, propelled by an insistent bass riff, wah-wah guitars and overlaid with that distinctive organ sound, this song is a classic of its time – of any time – guaranteed to fill the floor at the Indie disco. So baggy on the ukuele? Well why not (SUJ are currently working on Primal Scream’s Moving On Up, another classic of the time, and I think it will work). This is a song that definitely needs you to get into that groove – it’s all about the rhythm – and that’s best done by playing along to the original (above) – the song sheet is in the same key. Other than that there’s not a lot to say. Just enjoy! 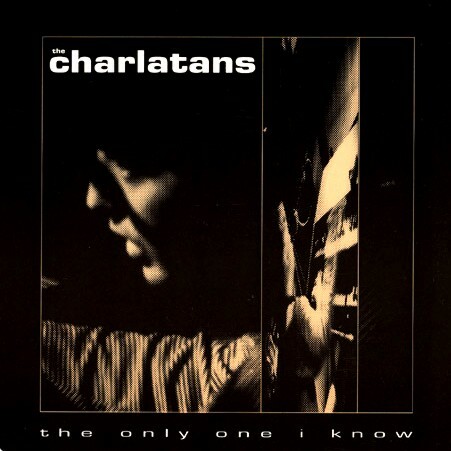 Categories: Indie, Rock, ukulele chords | Tags: 1990, 1990s, Baggy, Indie, Madchester, Rock, The Charlatans, ukulele | Permalink. So here we are again, back to the 80s, and back to shiny, streamlined synthpop. 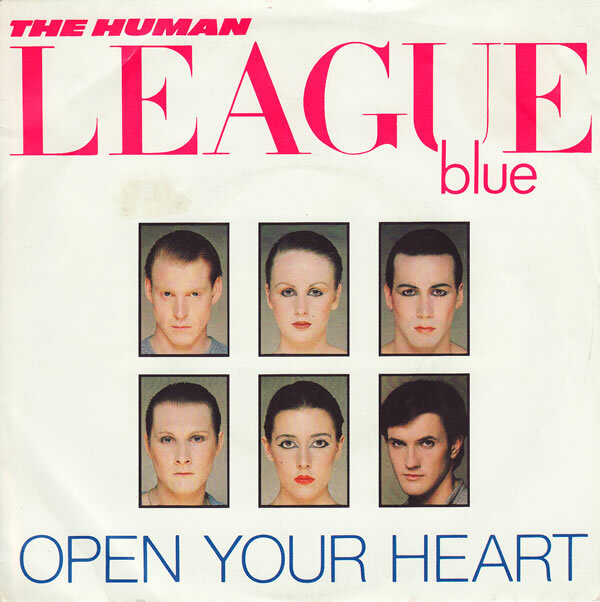 And what better example of that than The Human League at their peak. 1981’s Dare was the album that made The Human League, a commercial triumph that seemed all-but-impossible a year earlier. In the autumn of 1980 the band were seen as something of a cult success, having achieved critical plaudits and a degree of recognition with their first two albums Reproduction and Travelogue. But tensions within the band resulted in a split on the eve of a UK and European tour. At the time, the smart money would have been on Martyn Ware and Ian Craig Marsh, often seen as the musical talent within the band, to be the ones that made the commercial break when they formed Heaven 17. Phil Oakey was left holding band name and little else, and with the threat of being sued for not meeting contractual commitments, Oakey quickly pulled together a band made of two girls he found on a Sheffield dance floor (Susan Ann Sulley and Joanne Catherall – no previous singing or performing experience) and a professional musician (Ian Burden) to play keyboards. They survived the tour, but it was when Oakey and the band were put together with producer Martin Rushent that things really sparked, and it was that relationship that produced Dare, and which ultimately established the band, particularly via. the hit singles that it spawned – The Sound Of The Crowd, Love Action, Open Your Heart and Don’t You Want Me. Open Your Heart was the third single from the album, a co-write between Oakey and new band member Jo Callis (ex-Rezillos), immediately preceded the album’s release, and was a huge hit in the autumn of 1981. Chord-wise this isn’t a complex song, as you would expect. So there’s nothing much to explain there. I’ve included some tab, for the opening bass riff (C x 32! ), for the synth riff in the chorus (playable up high or down low) and for the bridge. I think this is a great song to sing, so enjoy! Categories: Synthpop, ukulele chords | Tags: 1980s, 1981, Dare, Pop, Synthpop, The Human League, ukulele | Permalink. 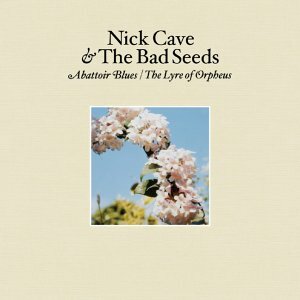 Another Nick Cave song, and another where appearances can be deceptive – a gentle but intense song that ultimately appears to be a ballad of murder and suicide. Yet this is the song that, despite having a moderate sized hit with Where The Wild Roses Grow, has probably had the biggest exposure of any Nick Cave song, albeit maybe unknowingly for the majority of it’s audience. O Children was first released in 2004 on Cave’s double album Abattoir Blues / The Lyre of Orpheus, an album that was in effect two albums, almost flip-sides of each other – Abattoir Blues a more menacing, driving rock album, and The Lyre of Orpheus a quieter, more reflective album – elsewhere the distinction being stated much better as Abattoir Blues being “a rock & roll record… a pathos-drenched, volume-cranked rocker, full of crunch, punishment – and taste” and The Lyre of Orpheus “a much quieter, more elegant affair… more consciously restrained, its attention to craft and theatrical flair more prevalent.” O Children closes out The Lyre of Orpheus. 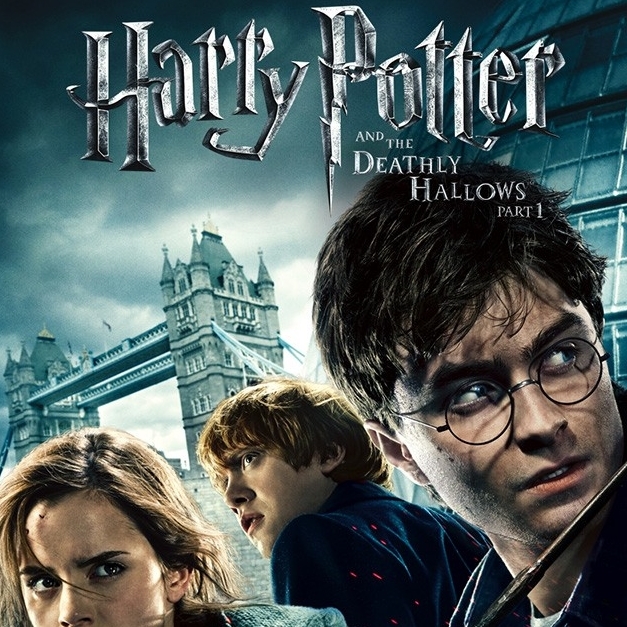 But it was the choice of the song to feature in a pivotal scene in the 2010 film Harry Potter and the Deathly Hallows (Part 1) that both brought a certain emotional intensity to the movie, and also brought Cave’s music to a far broader audience than he had ever been exposed to before. As this interesting article points out, the inclusion of music “from an artist whose work has been steeped in lechery, sin and redemption, characteristics [is] not necessarily associated with a holiday-season family blockbuster”. And yet it worked, and that scene, and this song, are held in great affection by many fans of Harry Potter. And here is the songsheet. It’s a long sprawling song, so had to stretch to two pages – sorry about that. It’s a straightforward chord sequence, the rough timing of which I’ve indicated in the intro – the only trick being to delay the [D] chord at the end of the sequence (it’s only two beats). The song itself has Cave singing with a group of backing singers, and so in places the lines overlap – I’ve tried to indicate where these overlaps happen with asterisked chords – don’t play both of these chords, they are in effect the same chord, just shown twice for clarity. Enjoy! 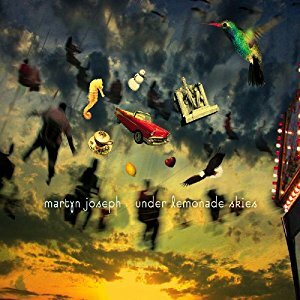 Categories: Indie, Post-Punk, Singer-Songwriter, ukulele chords, Uncategorized | Tags: 2000s, 2004, Harry Potter, Nick Cave, Post-Punk, Singer-Songwriter, ukulele | Permalink.